The ultimate dream. 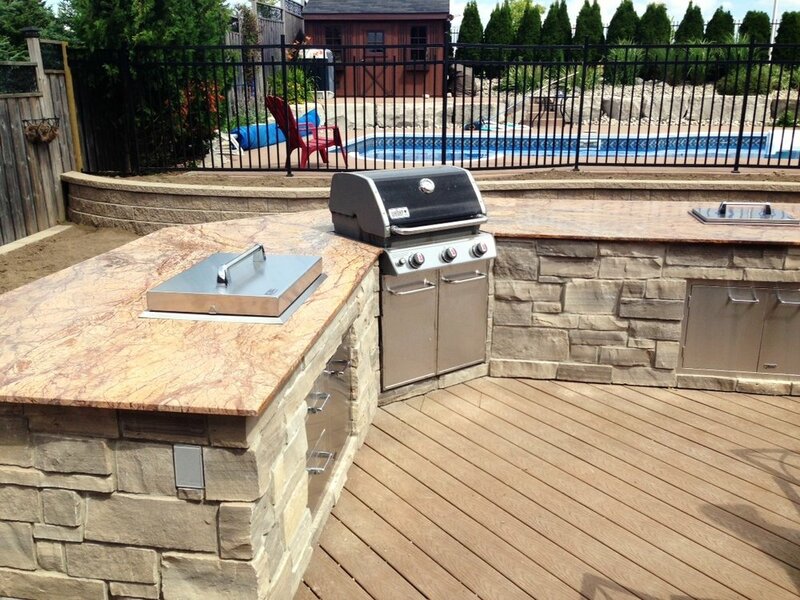 Let us create a space for you to make countless memories around the barbecue and dining table. Outdoor living spaces bring an impressive element to your yard and serve as a great reason to come together with friends or family. We design the perfect entertaining area for you to host the ultimate barbecue, a wine tasting night at home, or cozy area for family bonfires. Make countless memories with friends in your new outdoor space.